Greetings, book lovers! 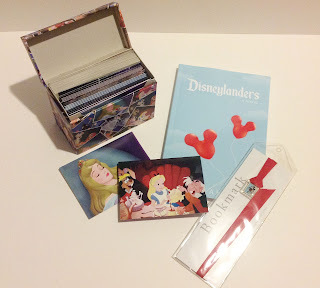 Today we have a special Book Blast for Disneylanders by Kate Abbott. Being a huge fan of all things Disney, I simply couldn't pass up the opportunity to join this Blast. Below you can get to know a little about this book, the author and even enter to win a great prize pack! So without further ado, here's Disneylanders! In Disneylanders, 14-year-old Casey Allison, on the brink of starting high school, struggles to find a new identity on her family’s annual summer vacation, but with the help of an outgoing boy she meets while waiting in line, she discovers that Disneyland is the one place where her overprotective parents let her have the freedom to grow up. 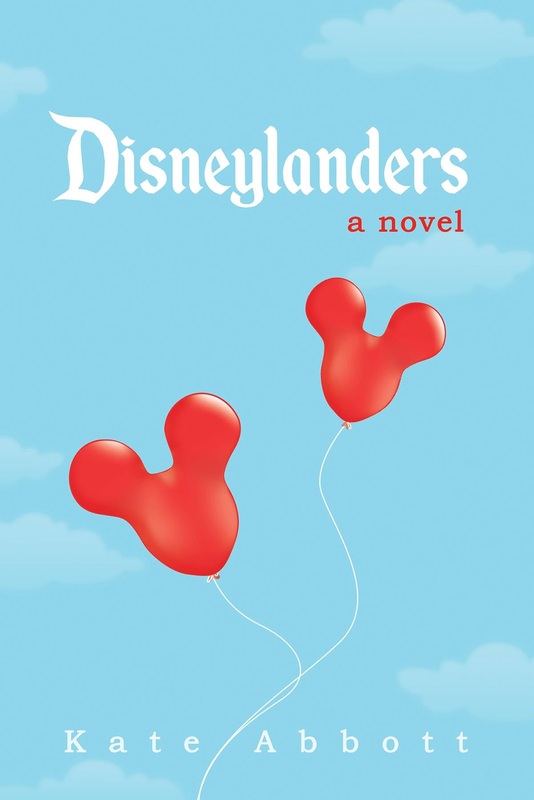 Disneylanders is Kate Abbott's first novel. 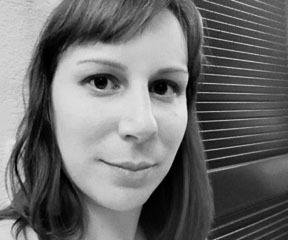 She received an MFA in creative writing from UC Riverside, Palm Desert. Kate lives in Northern California with her husband, son, terrier, and tiny parrots. That cover is too cute!